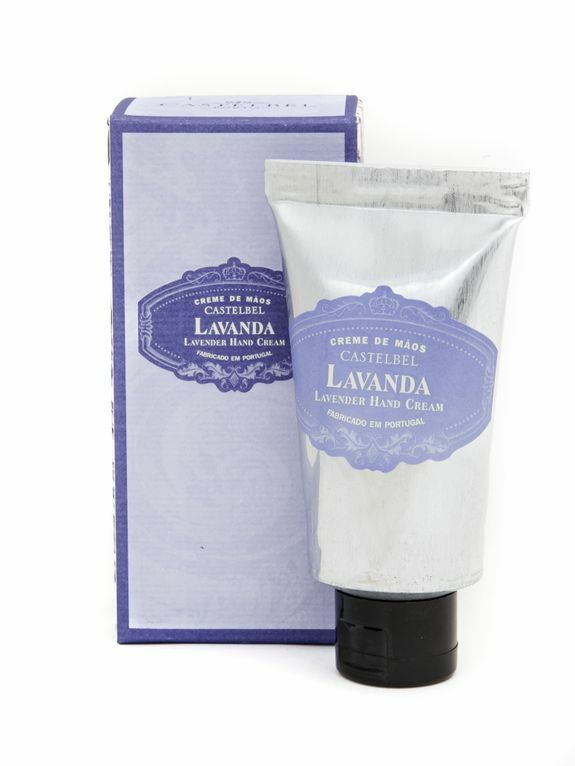 Descrição A côr e a fragrância inconfundíveis da lavanda estão reunidas neste perfume relaxante que acalma o corpo e o espírito. Swaying in the summer breeze of the Portuguese hills, both the colour and the unique fragrance of lavender flowers are captured by this relaxing scent. De-stressing body and mind, this is a fragrant antidote to our fast paced world.